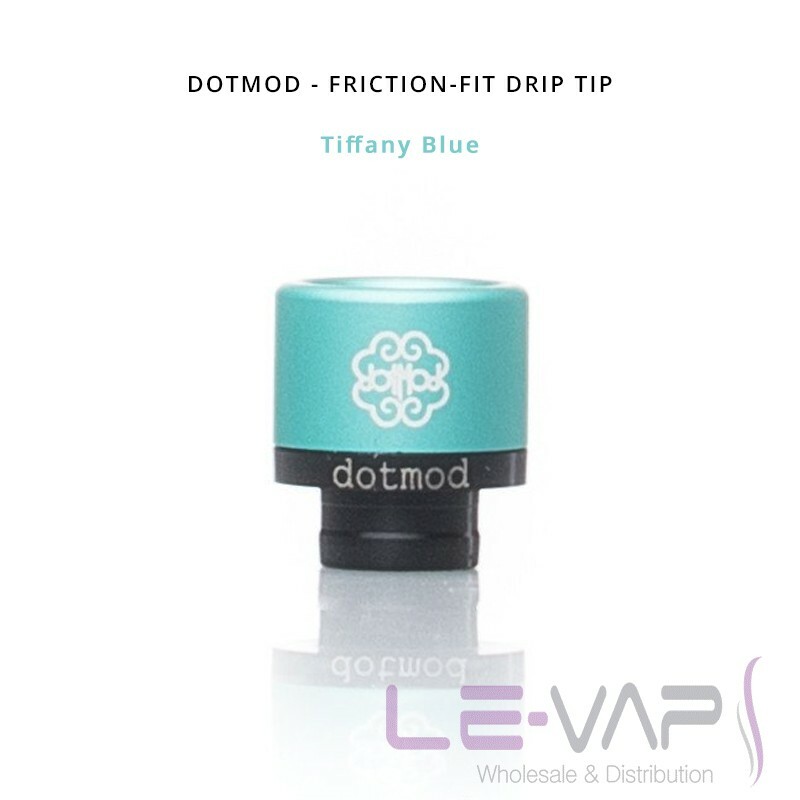 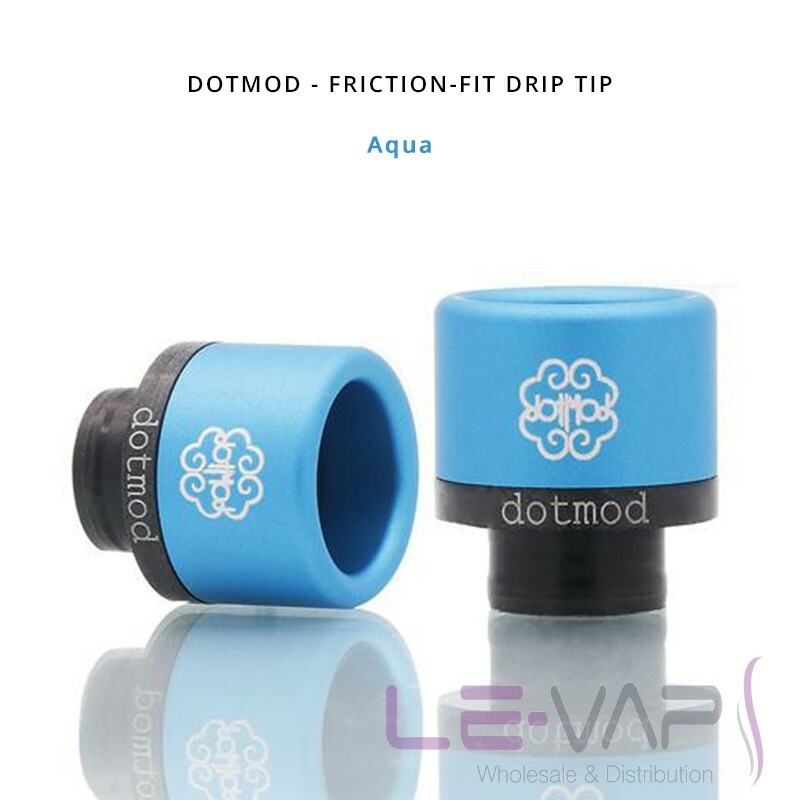 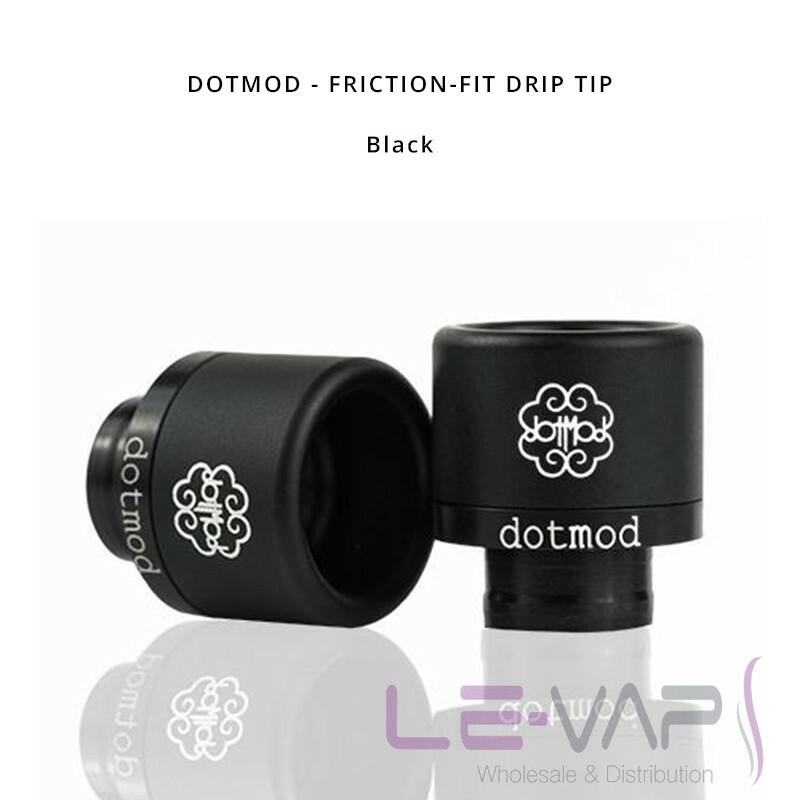 The Drip Tip Friction Fit Dotmod is composed in Anodized Aluminium with a Metal/Glossy finish. It has a large edge and isolating base in Delrin. 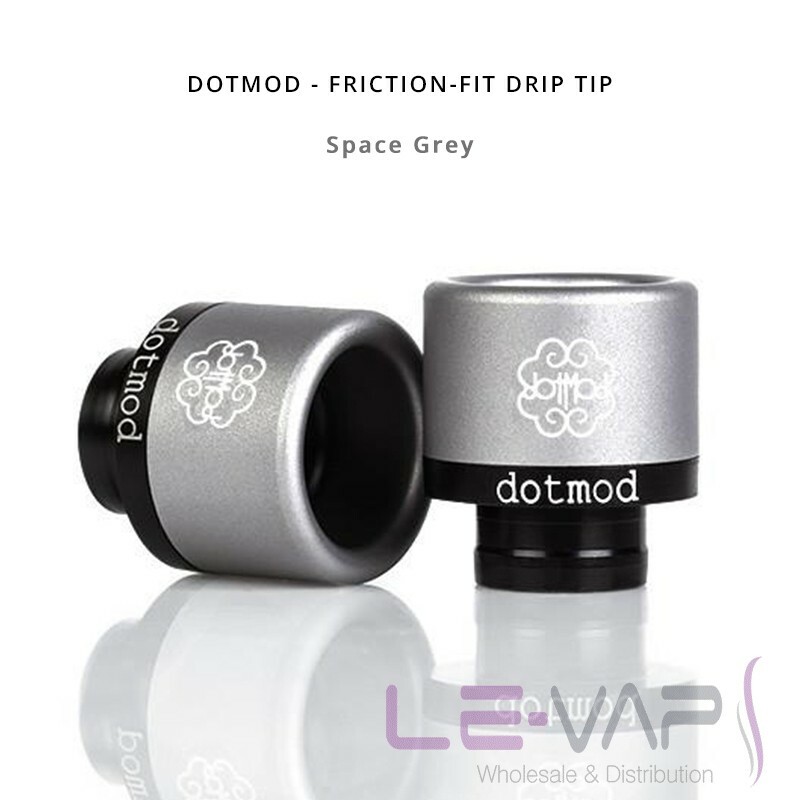 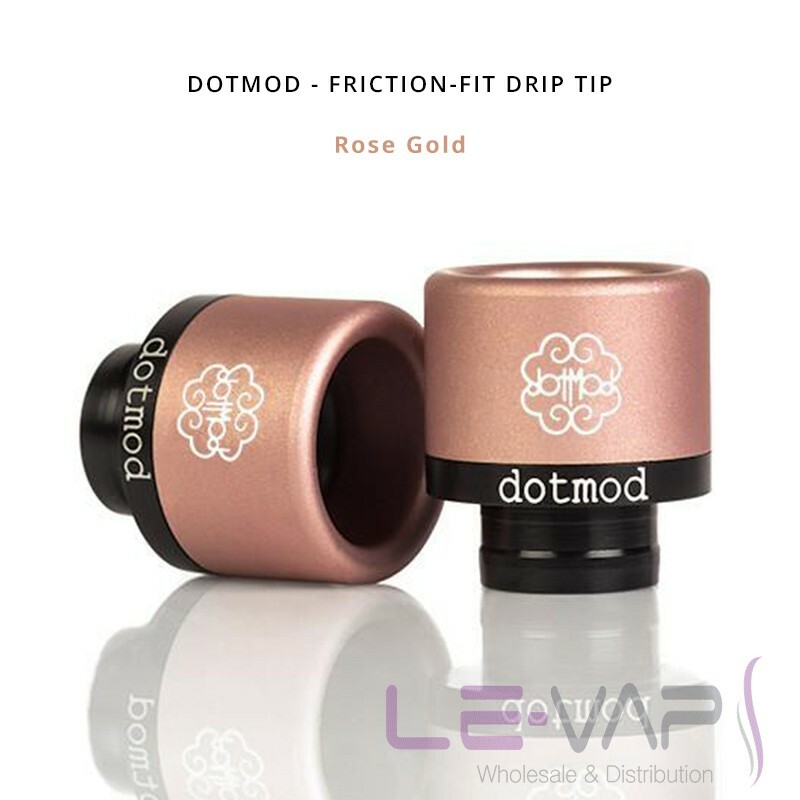 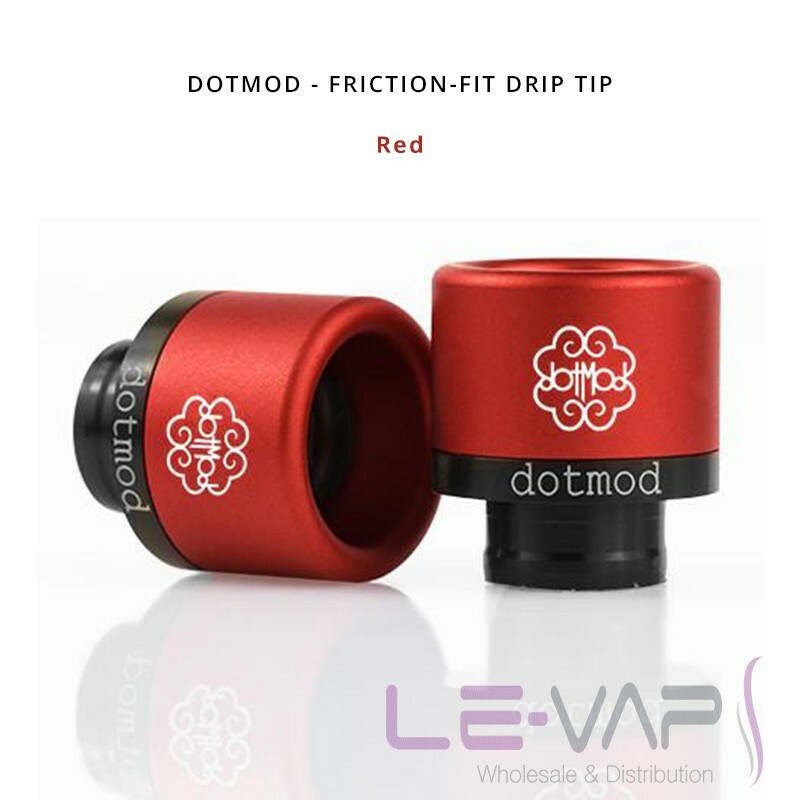 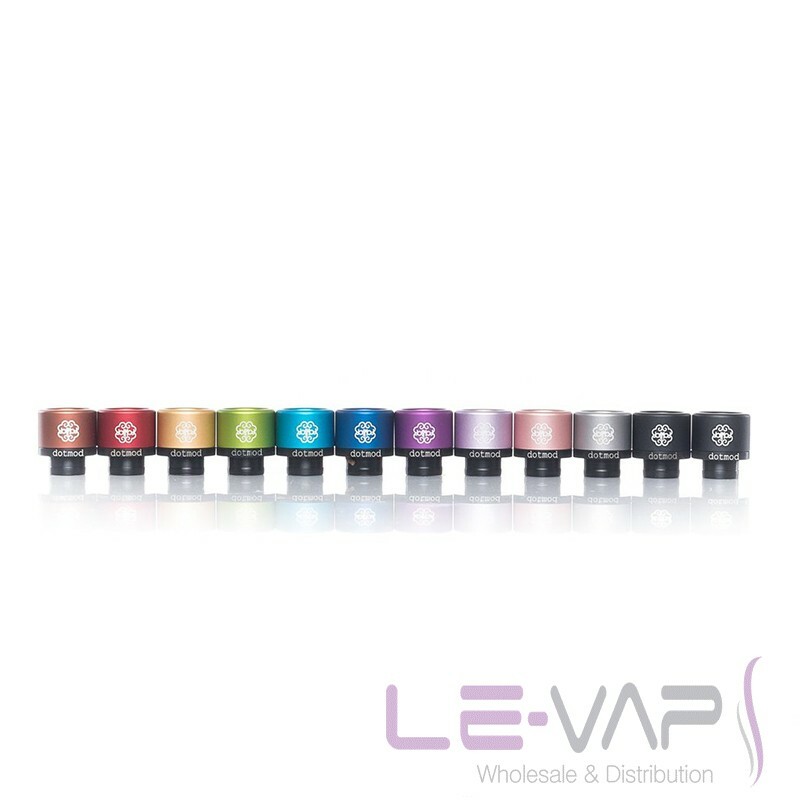 The Drip Tip Friction Fit Dotmod are available in many colours and are compatible as a whole with atomisers and drippers on the market.